When it comes to hydroponics and aeroponics, most growers will opt for rockwool or a peatmoss derived growing medium for germination process. Another viable solution is coco coir which we like to refer to as “the next generation growing medium” although coco coir has been used for thousands of years. The name “coir” comes from the word “Kayar” in Malayalam which is the word for rope (Malayalam is 1 of the 22 languages of India). Although Europeans only discovered coconuts around the 15th century, in the Pacific region, cordage has been manufactured from coconut fiber since the ancient times. Sailors braving the seas of Malaya, Indonesia, Polynesia, and the Gulf of Arabia used coconut derived ropes for anchoring and mooring. Inspired by such growing medium, coconut coir has been adapted and perfected for modern agriculture purposes. 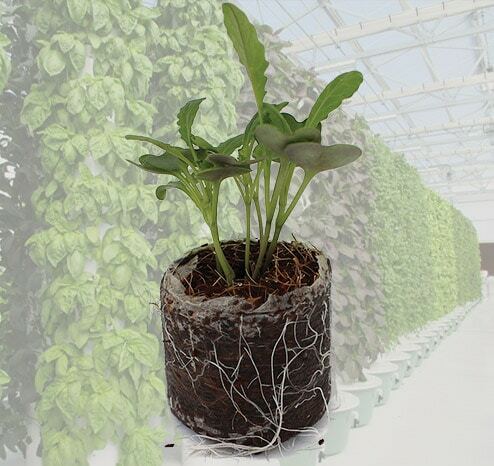 It is becoming increasingly popular in the world of hydroponics and aeroponics. 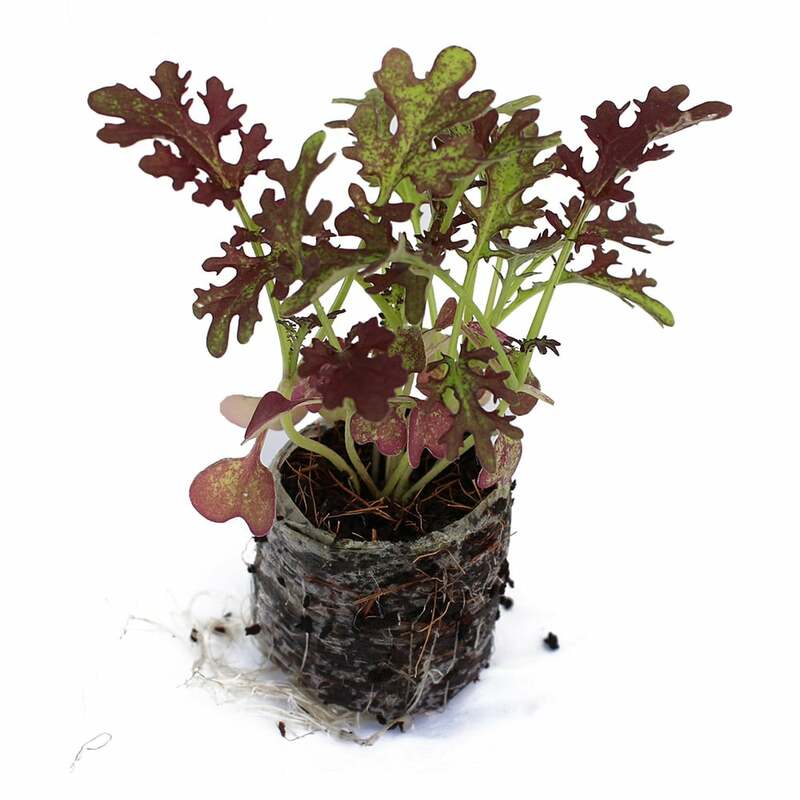 In fact, contrary to its peat moss counterpart, coco coir production is environmentally safe even when produced industrially. 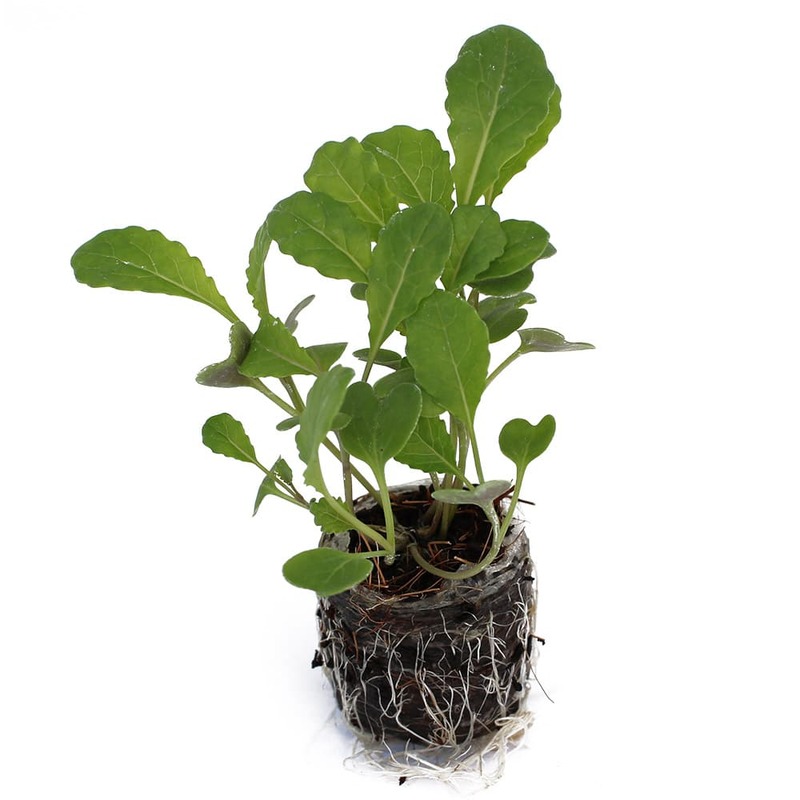 Coco coir can absorb and retain up to 10 times its weight in water while delivering the ideal oxygen ratio for optimum germination process as it features the perfect amount of air pockets. Furthermore, it allows to respect the right pH necessary for each plant. The problem with industrial coco coir resides in its manufacturing process: After the coir has been removed from the shell, it is usually stored in piles for several years which makes it prone to pathogens. Choosing the right brand can be very tricky. In fact, unscrupulous manufacturers will use harmful chemicals to sterilize the coco coirs before the packaging process. This is why it is of the utmost importance to use organic coco coirs which guarantees that the coconut trees were grown organically, but most importantly, that the sterilization process did not involve any chemicals. Organic coco coirs usually do not sit for years being piled up in an effort to avoid contamination. 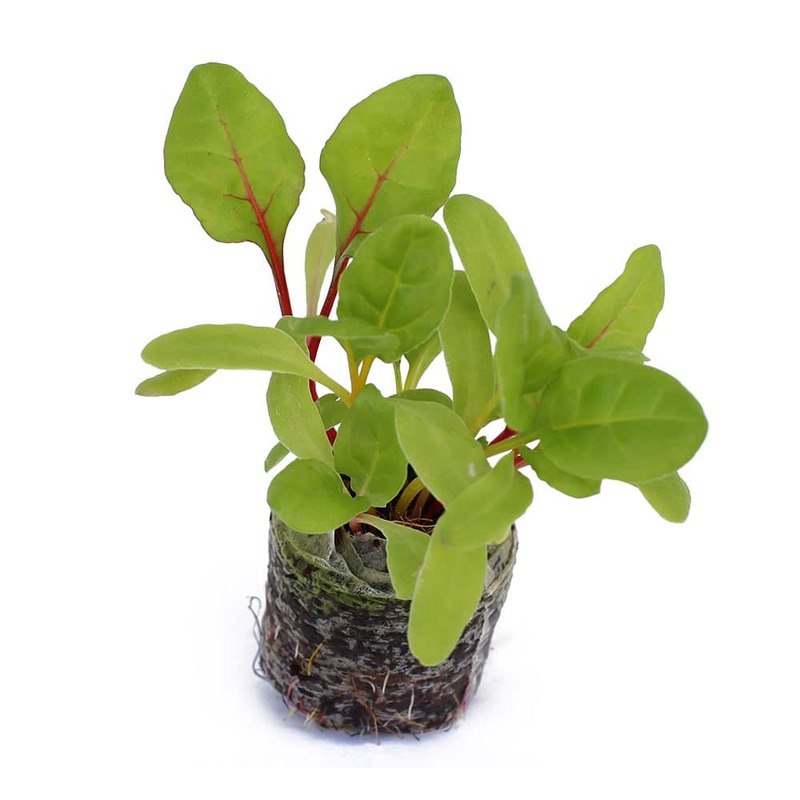 Furthermore, depending on the manufacturer, the way that the coco coir is being chopped up can affect the air pocket ratio and therefore the delivery of oxygen to the roots. After testing several dozens of coco coir brands over the last few years, we have finally found the ideal organic coco coir for the Tower Garden. We are so pleased with the results that we have switched 100% to such growing medium. 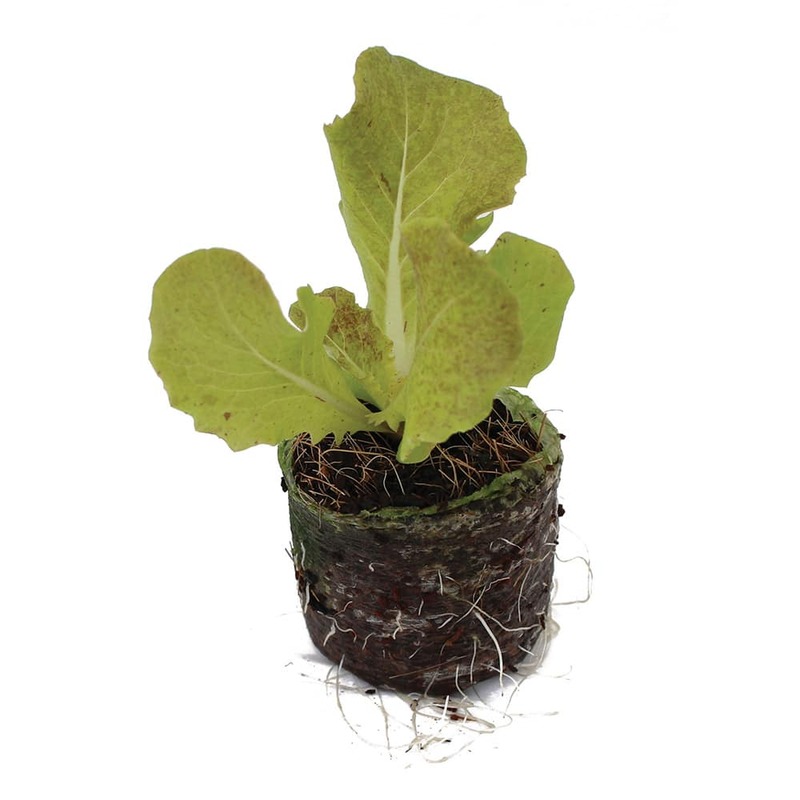 All our seedlings are now grown in organic coco coir and are available to be ordered nationwide within the USA.